When our office was founded in 1996 we sought to establish a law firm that was responsive to clients and provided quality legal services. We adopted the following firm Mission Statement: ...enthusiastically committed to helping you achieve your personal and business goals through timely, responsive legal service... characterized by excellence. Our Michigan office is centrally located in Berrien County, enabling our lawyers to serve clients throughout "Southwest Michigan", including St. Joseph, Stevensville, Benton Harbor, Bridgman, Baroda, and the surrounding areas. When establishing a corporation, there are two different types of corporations you can charter, with major differences and advantages to each. 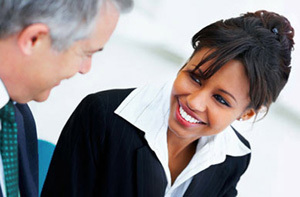 Setting up a smaller business as an LLC can offer you important protection against liability in the event of disputes with customers or vendors. Michigan Lawyers & Attorneys is ready to serve your legal needs when you are ready to set up your business as a Corporation or Limited Liability Company (LLC). Before you decide which type of business entity to establish, it is essential that you have expert legal, accounting and taxation advice on which type of legal setup is best for your particular business operation. 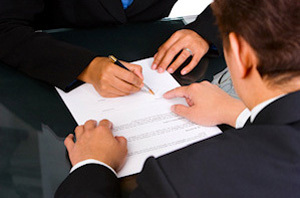 Litigation is the legal process for resolving a civil or commercial dispute through the courts. It is defined as the act of bringing or contesting a civil lawsuit to determine and enforce legal rights, and results in a judicial decision. 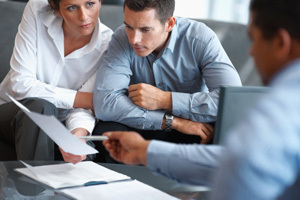 Estate planning is the formal process of setting up legal documents including standard wills, living wills, power of attorney agreements and trusts in order to plan ahead for dispersal of assets and guardianship and protection of children in the event of your death, or for medical care and end of life choices if you become disabled or otherwise incapacitated. Correctly setting up a comprehensive will, with a trust when necessary, is the most effective way to protect your assets and family after your death, ensuring that family members in particular need are taken care of, and minimizing estate tax obligations while also ensuring peace of mind for everyone involved. 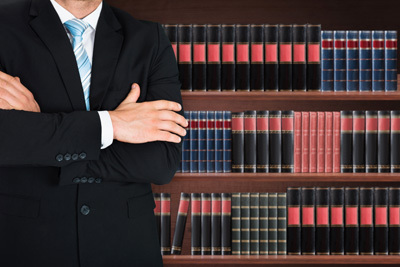 Business Law is a common name for the specialty area of law that is actually referred to as Commercial Law. The term Business Law describes and encompasses the large body laws governing business entities, practices and transactions. Real Estate Law is a specialty area of law covering all the federal laws, Michigan state laws, local regulations and legal codes related to real estate, which is legally defined as land, and any immovable improvements on that land, such as buildings. 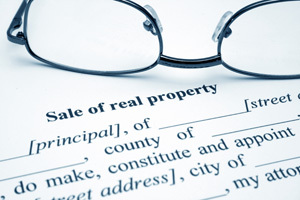 Real estate law therefore covers purchase and sale transactions, leasing or rental agreements, property development and management, and commercial property use. Tax Law is the specialty area of law that deals with the federal and state laws and regulations governing personal taxes and estate planning, business taxes and even tax preparation. Everybody wants to pay only what they really owe in taxes and wants to make sure they take advantage of every strategy, break and deduction available to them at tax time. Probate Law is the specialty area of law that deals with the disposition of a person's estate after they have passed away. 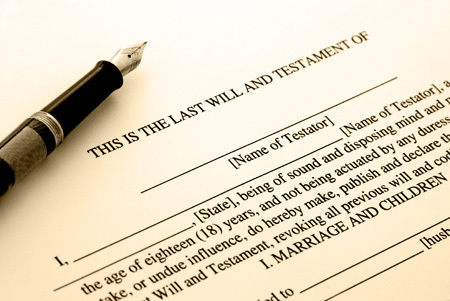 This is always a difficult and trying time and at Michigan Lawyers & Attorneys we will be glad to help assist you in all areas of probating your loved one's will and estate.